I simply adore colors of any kind. Orange, Blue, Yellow, Red, Green, Brown, Purple, White and any mixture of these. 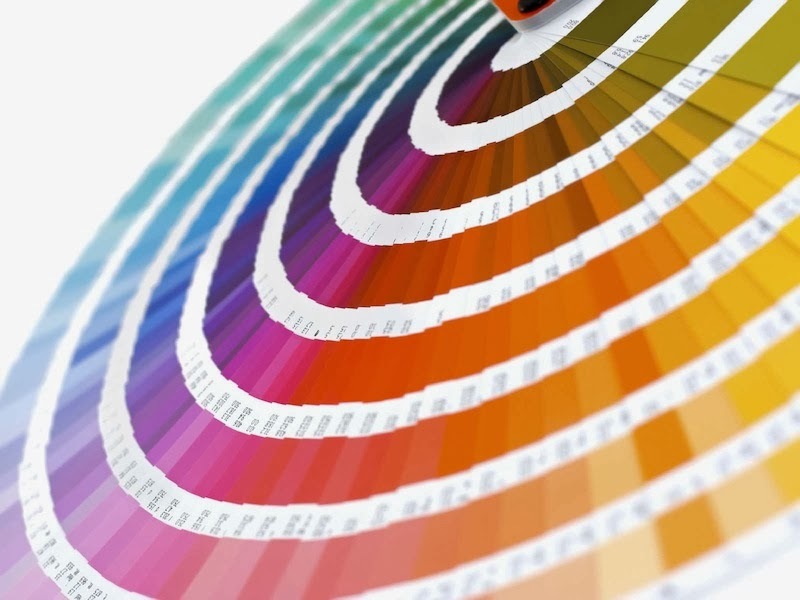 The color combinations that you choose to create with are very important to consider with any product. 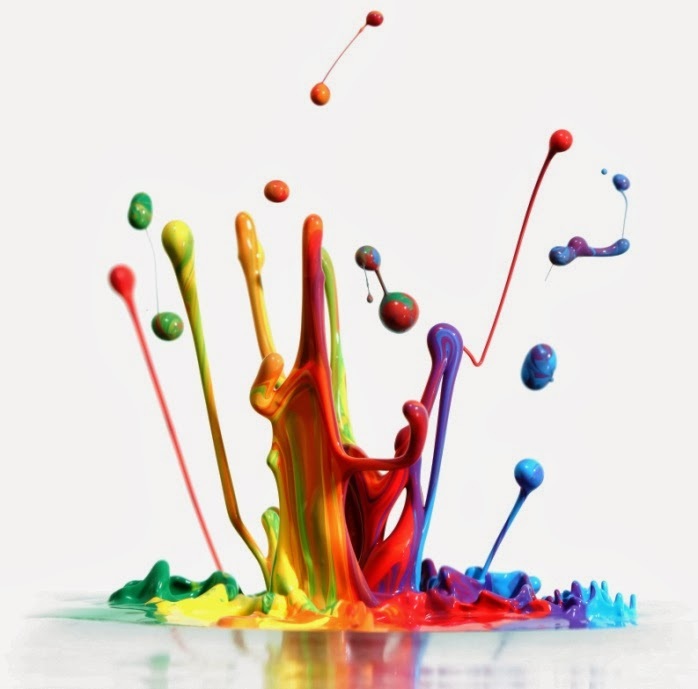 A few aspects of colors might be important to consider with each of your products: What sort of emotional response does that particular color invoke? How well do those colors go together? Is it an “easy” color to match with? BLUE is seen as trustworthy, dependable and committed. The color of sky and the ocean, blue is perceived as a constant in our lives. As the collective color of the spirit, it invokes rest and can cause the body to produce chemicals that are calming; however not all blues are serene and sedate. Electric or brilliant blues become dynamic and dramatic, an engaging color that expresses exhilaration. ORANGE, a close relative of red, sparks more controversy than any other hue. There is usually strong positive or negative association to orange and true orange generally elicits a stronger “love it” or “hate it” response than other colors. Fun and flamboyant orange radiates warmth and energy. Interestingly, some of the tones of orange such as terra cotta, peach or rust have very broad appeal. There is usually strong positive or negative association to orange and a true orange color generally elicits a stronger “love it” or “hate it” response than any other color. WHITE projects purity, cleanliness, and neutrality. Doctors don white coats, brides traditionally wear white gowns and a white picket fence surrounds a safe and happy home. GRAY – Timeless, practical, and solid. A longstanding favorite suit color, gray can mix well with any color. Although well like and often worn, people rarely name gray as a favorite color possibly because Gray also is associated with loss or depression. HOW WELL DO THESE COLORS GO TOGETHER? There are a whole lot of different ways that you can combine colors and know that they are going to work together. PRIMARY – The three colors that all other colors are made of: Blue, Yellow, and Red. 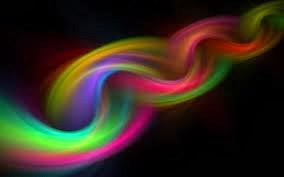 SECONDARY – The three colors that are made up of the primary colors: Green, Orange, and Purple. WARM COLORS – Reds, Oranges, and Yellows typically go together very well. COOL COLORS – Purples, Blues, and Greens also go together very well. 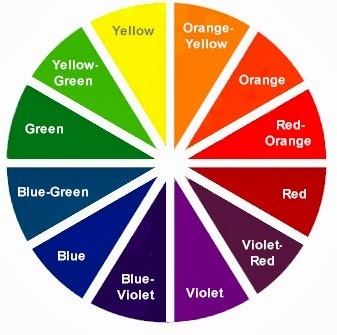 OPPOSITES – Those that are opposite each other on the color wheel: Red and Green, Orange and Blue, Purple and Yellow. But you need to be careful doing these colors; with paints, if you mix these together, you’ll end up with an ugly brown-grey color. DIFFERENT HUGHES OF THE SAME SHADE – Navy, Light Blue, Sky Blue, True Blue, etc. Especially if you are working with accessories or decorations, you need to consider how well your color combinations are to match with. Essentially, someone out there is going to be interested in your color choices, but if they purchase that *adorable* decorative plate, and it doesn’t go with the other decoratives in their house, are they going to enjoy it at its fullest? Same goes with purses, that pinky-red polka-dot bag is super cute, but if you can’t find a pair of matching shoes (or scarf), is it going to get any use? Colors are amazing. God is truly a genius to have designed so many combinations and hues and shades and just pure beauty in colors. What are your opinions on the amazing qualities that colors posses?